A hurricane is a massive and powerful storm.These types of storms can be deadly depending on what category it is.They can cause flooding and can destroy your house and neighborhood.It can have massive winds.They can bring tornadoes. 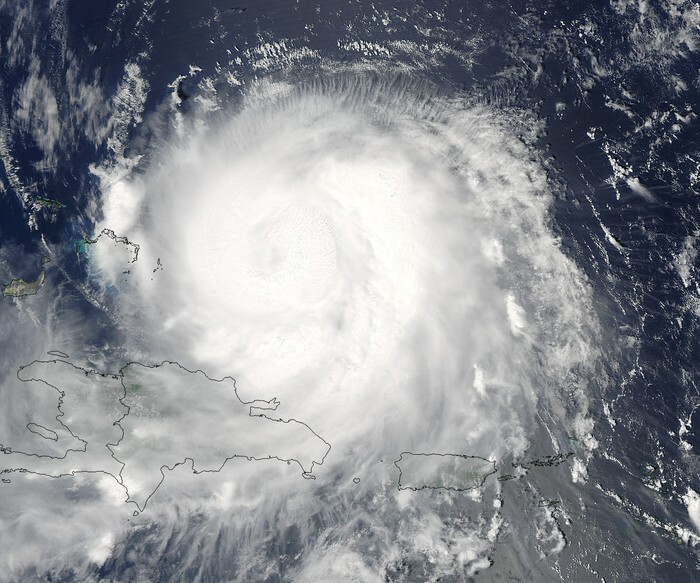 Hurricanes get their names by where they are in the world.Hurricanes are put into categories by wind speeds.Category 1-wind speeds are 74-95 miles per hour.This category is not bad.Category 2-wind speeds are 96-100 miles per hour.Category 3-wind speeds are 111-130 miles per hour.Category 4-wind speeds are 133-155 miles per hour.Category 5-wind speeds are 155-and higher.This category is the worst. Hurricanes form over warm water from the ocean.The warm water provides energy for the hurricane to move.Hurricanes maintain strength over water but loses energy once it is on land.Hurricanes lose strength on land because there is no water to supply it with. 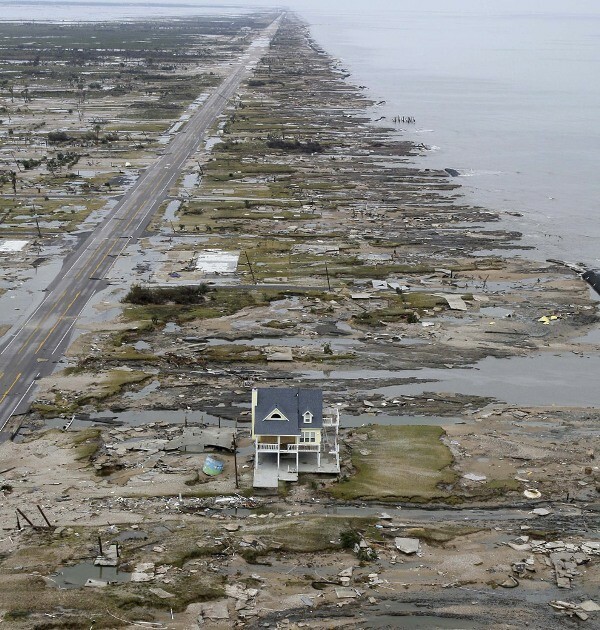 A famous hurricane in history was hurricane Ike.It made landfall on September 7,2008.It was a hurricane on September 3,2008.Ike was a category 3 when it made landfall.Category 3 is not the worst.Hurricane Ike made landfall on the northeast coast of Cuba,Cuba,and southeastern Gulf of Mexico.It also made landfall on the north end of Galveston Island,Mississippi,Ohio,and Canada.The highest wind speed for Ike was 116 miles per hour.Hurricane Ike was responsible for 28 deaths.Ike was also responsible for 1 billion dollars worth of damage in many states that it hit.Four more interesting facts about Ike is that it did damage to a lot of states but is not on the list for the damage it did to all of those states.Another interesting fact about Ike was that it was 3 miles wide. That is what a hurricane is.It is a massive storm that can bring a lot of damage with it.These storms are very deadly and have a lot of strength.It has massive winds that can destroy all the houses in your neighborhood.It can flood your house and you can lose it from the precipitation. In this picture you can see what kind of damage it done to this city.It also shows the neighborhood destroyed. In this picture you can see how wide it is.You can also see how dangerous it looks. In this image you can see how long it lasted.You can also see how it turned.